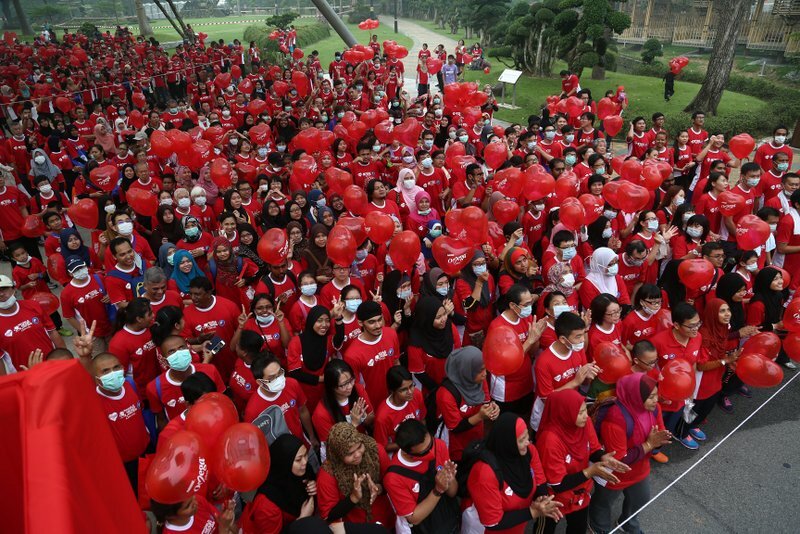 Malaysia’s longest running fun walk for 15 consecutive years advocating heart health in Malaysia returns bigger and better than ever! With one death every 15 minutes due to heart disease, you could save a life in the time it takes to walk a mile. The heart health benefits of simply walking briskly include lowering your risk of high blood pressure, high cholesterol and diabetes, so what are you waiting for? 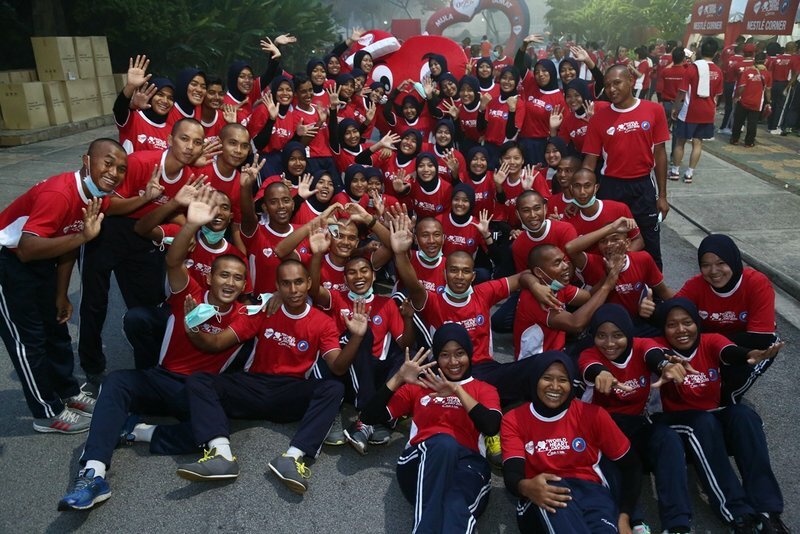 Register at the link below or walk in on event day and expect various surprise challenges along the route, health screenings, lucky draws, and many more fun activities. This entry was posted in News and tagged exercise, healthy, nestle, omega, omega plus by TheGoodGoodGuy. Bookmark the permalink.